What To Do If Your Employer Doesn't Pay Your Salary? Not getting paid by the employer is the common problem faced by many employees, during the period of employment. Many times an employer may be reluctant to pay the salary of an employee, when he is on the verge of resigning, or his period of contract is about to end. Some employers don't pay the salary when they fire their employees. In such a situation, employees will be helpless and they do not know what to do. So, in this blog, we will discuss some of the steps to be taken when your employer doesn't pay your salary. To settle the dispute between you and your employer, you must first send a legal notice to him. Your legal notice must contain all the steps you are planning to take against your employer. Take the help of a good lawyer to send a legal notice to your employer. The main advantage of sending a legal notice is your employer might clear all your dues, instead of opting to take the legal route. 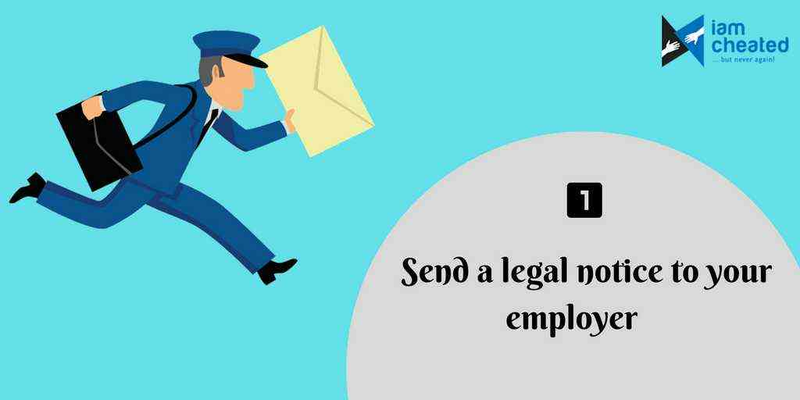 If your employer doesn't respond to the legal notice you have sent him, you can try other steps to resolve the issue. You will be given an employment contract at the time of joining. Many employment contracts contain a clause that provides for taking the matter to arbitration, in case of a dispute. If your employment contract contains such a clause, you can take the matter to arbitration. Arbitration is a non-judicial method for the settlement of disputes, where an independent third party (arbitrator) makes a decision. 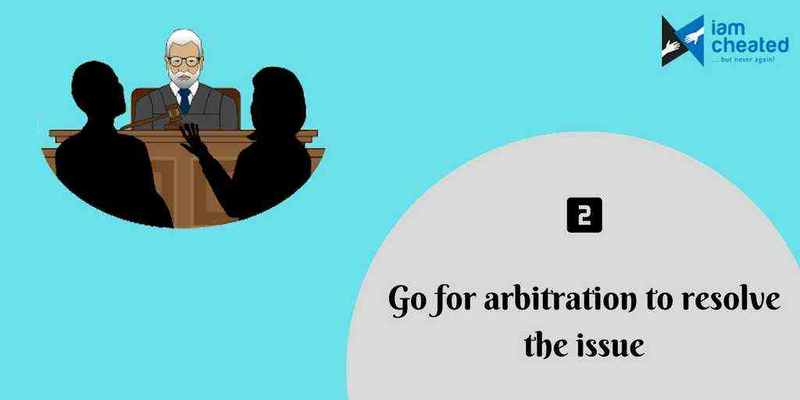 An arbitration clause in the contract will help you to resolve the problem without having to go to court. If your problem is not resolved through arbitration or your employment contract doesn't contain an Arbitration clause, you can contact the labour commission of your district. The labour commission will settle the dispute between you and your employer. 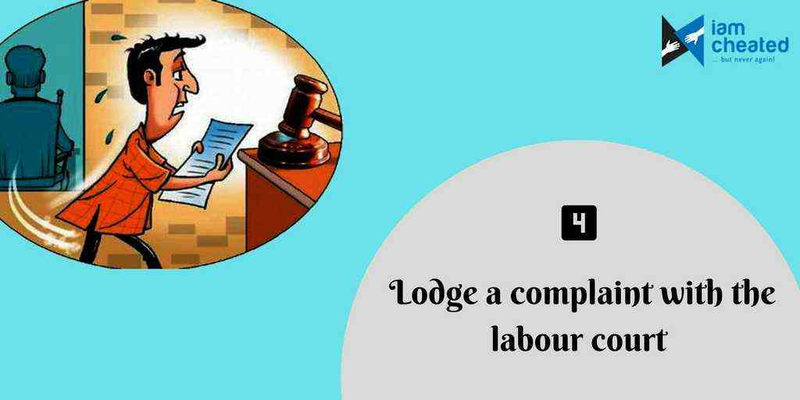 If the labour commissioner doesn't resolve your issue, then you can lodge a complaint with the labour court in accordance with the provisions of Section 33(C) of the Industrial Dispute Act, 1947. The complaint should be filed within one year from the date on which the salary was due. 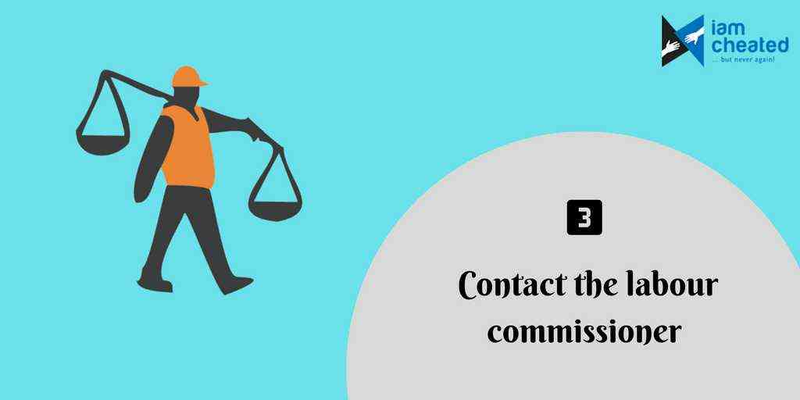 If the court finds that your complaint to be genuine, it will ask the collector to recover money from the employer. The labour court will settle the case within 3 months.